Last night was Election Day in North Carolina and many out LGBT elected leaders were re-elected, while one new out LGBT leader was elected for the first time. Major set backs were suffered in Chapel Hill as two out LGBT elected officials were lost. Charlotte: A pro-equality majority was elected to the Charlotte City Council, and out LGBT members LaWana Mayfield, and Al Austin sailed to re-election. 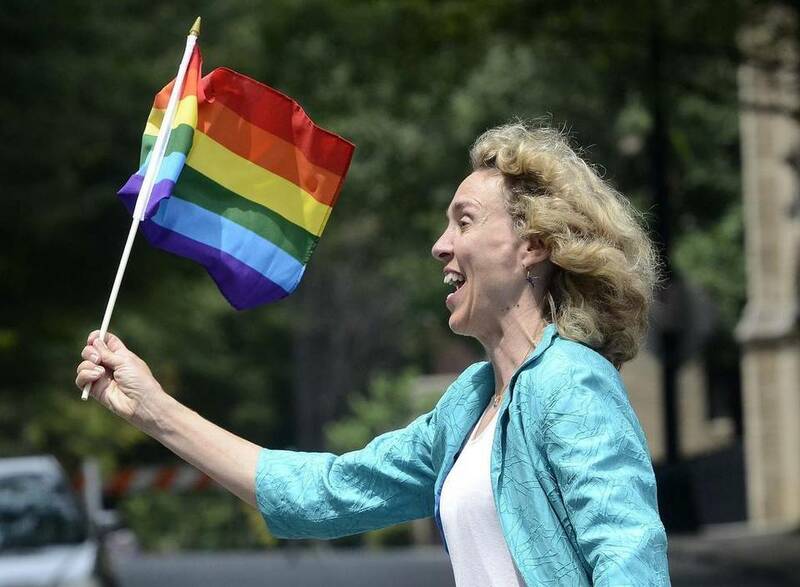 A pro-equality majority was also elected to City Council, with a strong ally, Jennifer Roberts, winning as Mayor of Charlotte. Gastonia: Robert Kellogg was elected for the first time to the Gastonia City Council. Robert is an out member of the LGBT community and previously served as Vice-President of the LGBT Democrats of North Carolina prior to launching his campaign. Carrboro: Lydia Lavelle was rel-elected Mayor of Carrboro. Lydia is an out member of the LGBT community and has served as mayor since 2013. Greensboro: While Greensboro has no out LGBT elected officials, every Council Member who voted in favor of Greensboro’s pro-LGBT ordinance sailed to victory last night, with a strong ally, Nancy Vaughan, being re-elected as Mayor. Chapel Hill: Two popular and effective out LGBT leaders lost re-election in Chapel Hill. Chapel Hill Mayor Mark Kleinschmidt and Chapel Hill Town Council Member Lee Storrow were defeated last night, but we will be there to support them as they continue to fight for the causes we all care about.